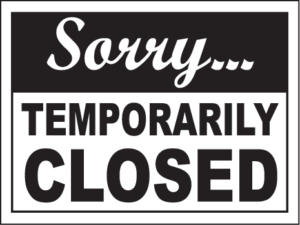 The Brownell Library will be temporarily closed from 10am to noon on Tuesday, June 5th, to accommodate a staff meeting. After the library re-opens at noon, normal hours will resume, with the library closing at 5pm that evening. Register Now for May’s Fly Tying & Fly Fishing Workshop Summer @ the Library 2018 begins June 18th!